Marie Kalliney, agile business analyst and project manager, is experienced in requirements analysis and continuous planning on software projects across many different domains. She also brings with her experience in team transformation and agile adoption. Her move to agile software development came in the late 90’s as a result of piloting a project using XP practices. 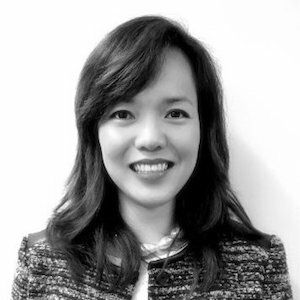 Canice Lim is a Director of Web Producers at Bluefly, Inc. and has been working in the ecommerce space across three continents since 2000. She has been practicing the Scrum flavor of agile since the beginning of 2007, applying the framework to a platform migration project in the areas of business analysis, team development, process improvement, release planning and agile portfolio management.